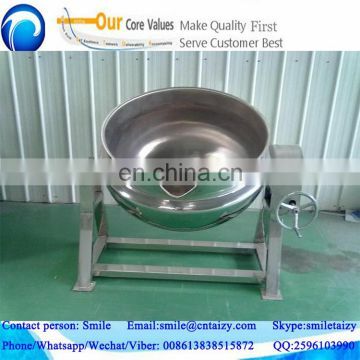 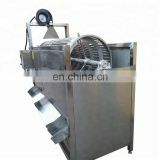 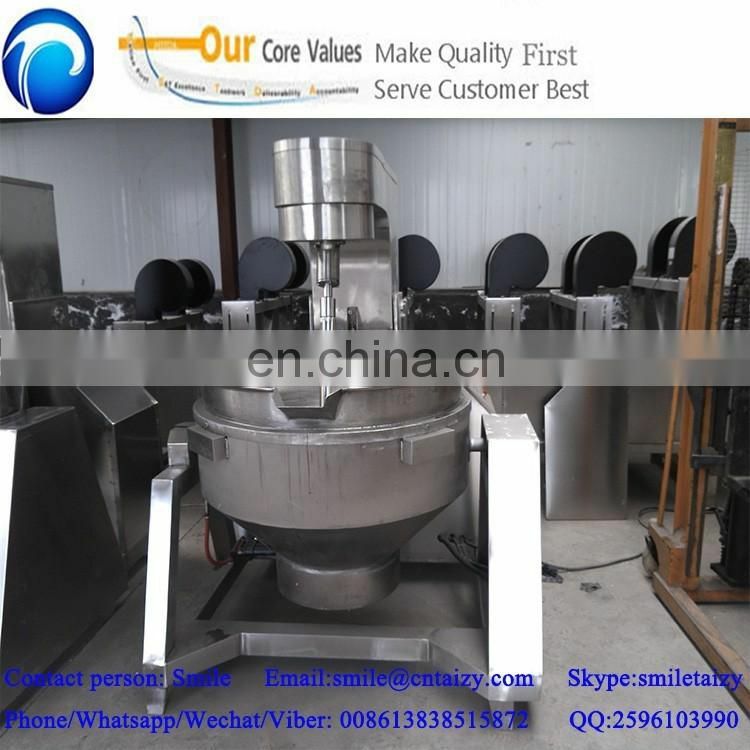 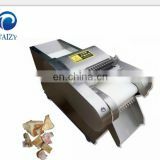 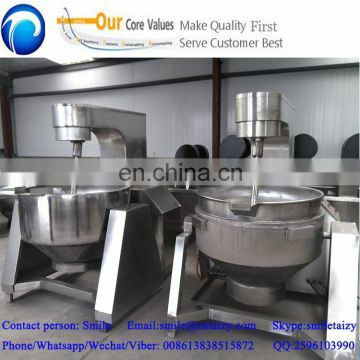 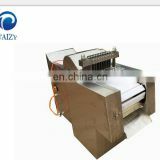 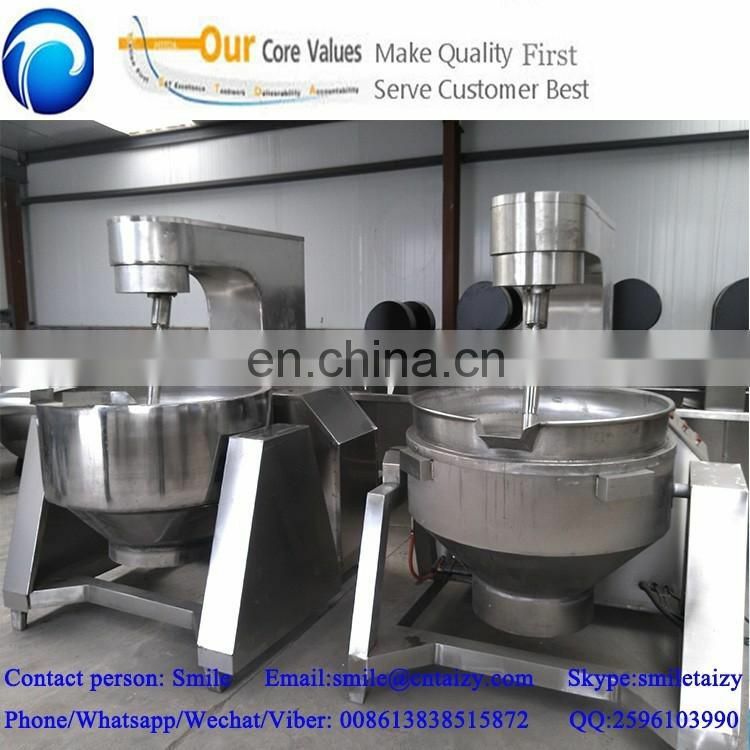 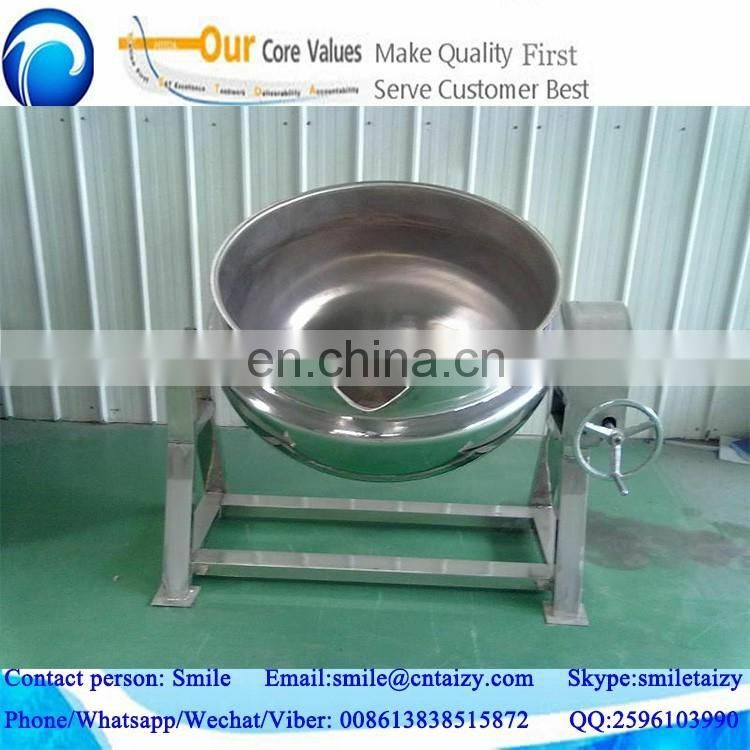 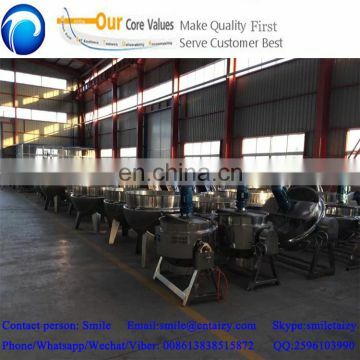 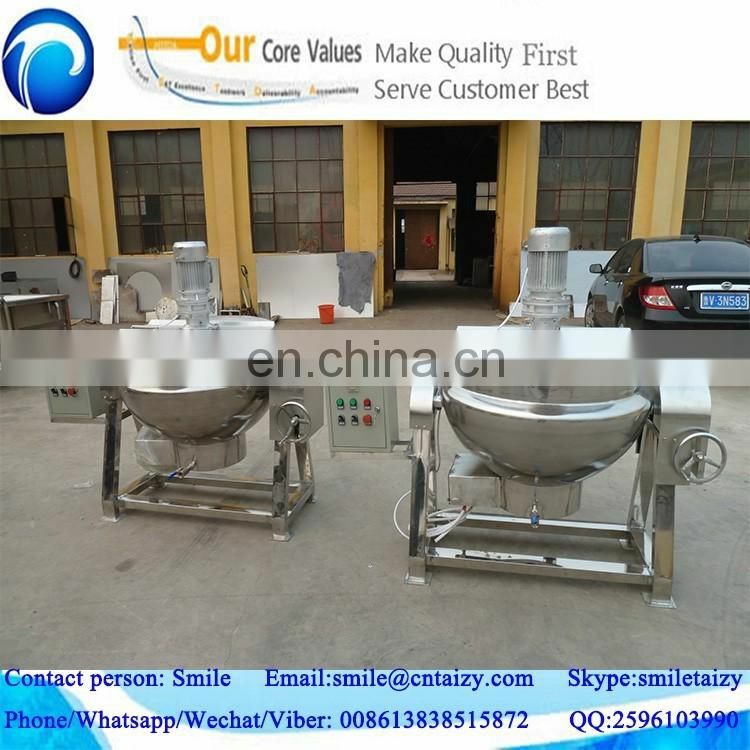 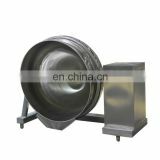 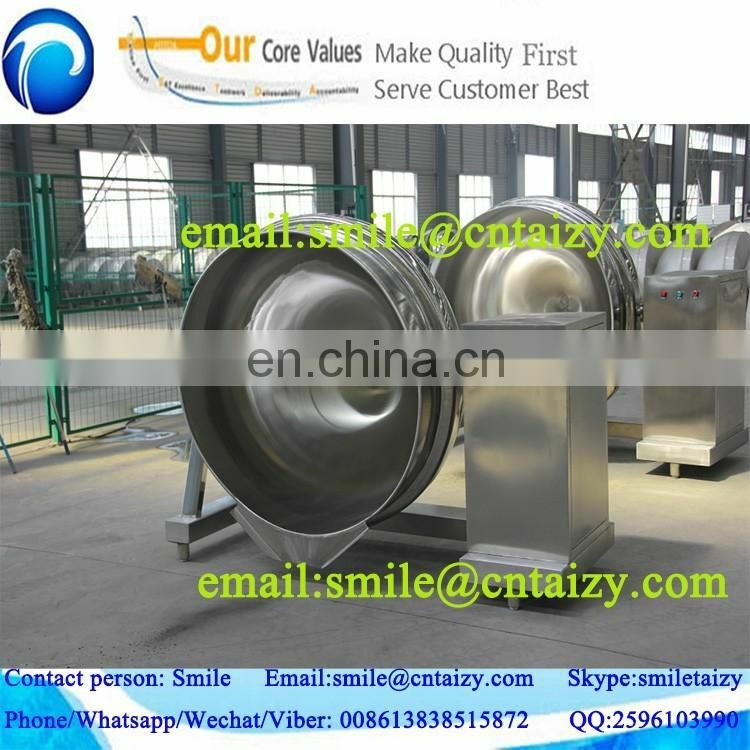 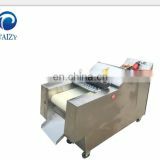 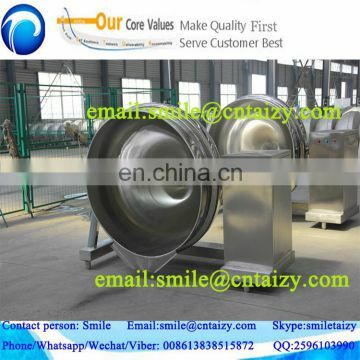 1.Sandwich agitation boiler is used widely for pharmacy,food and chemical industry to cook,boil or concentrator according to client requirement. 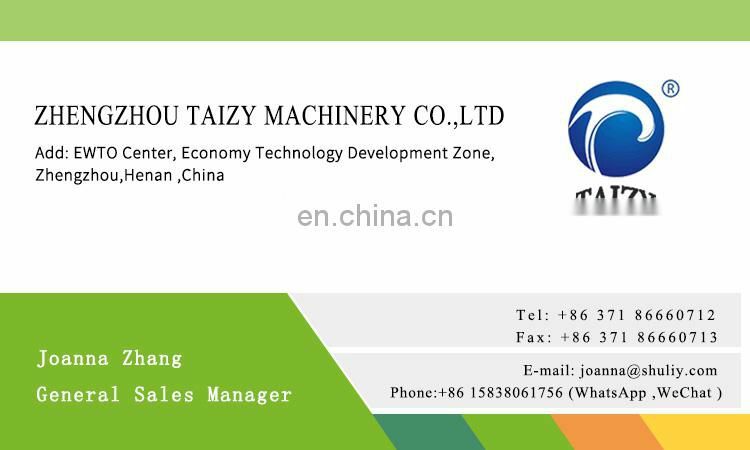 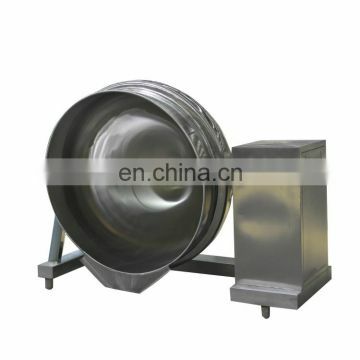 2.This equipment consist of boiler body.stir device,titling system,worm wheel and worm rod and the boiler body can be rotated within 180 degree. 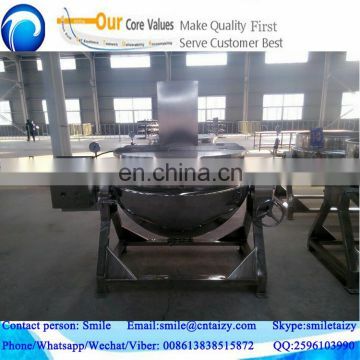 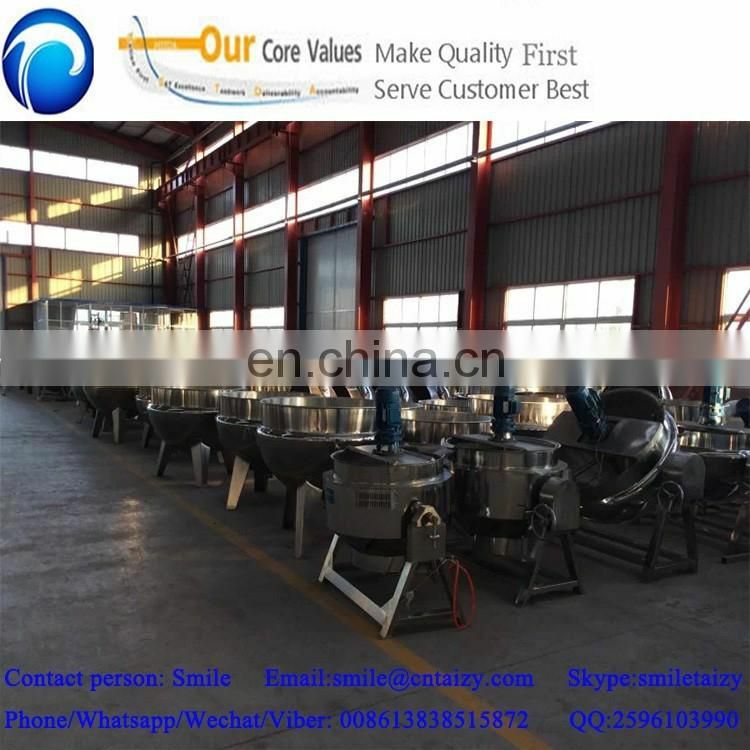 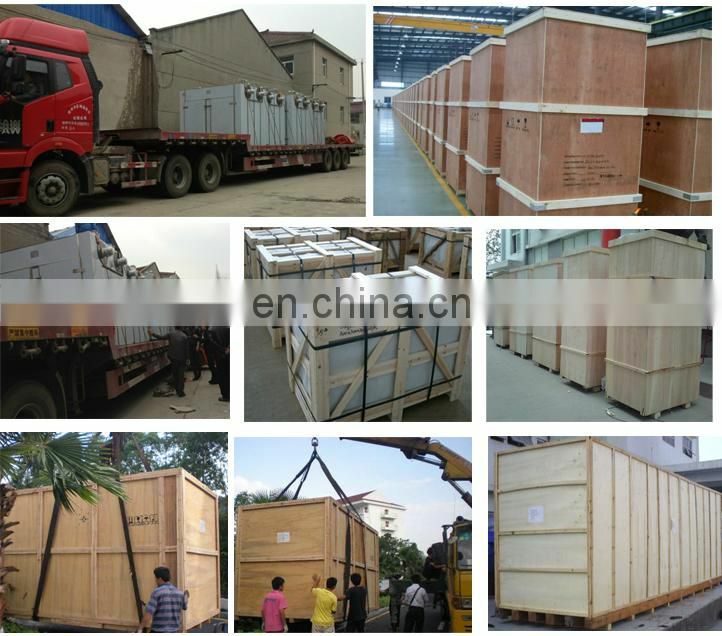 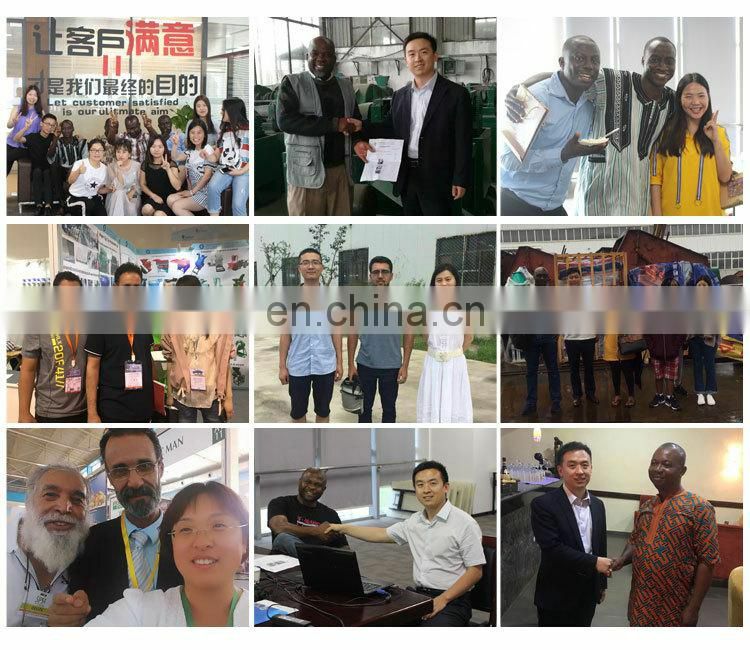 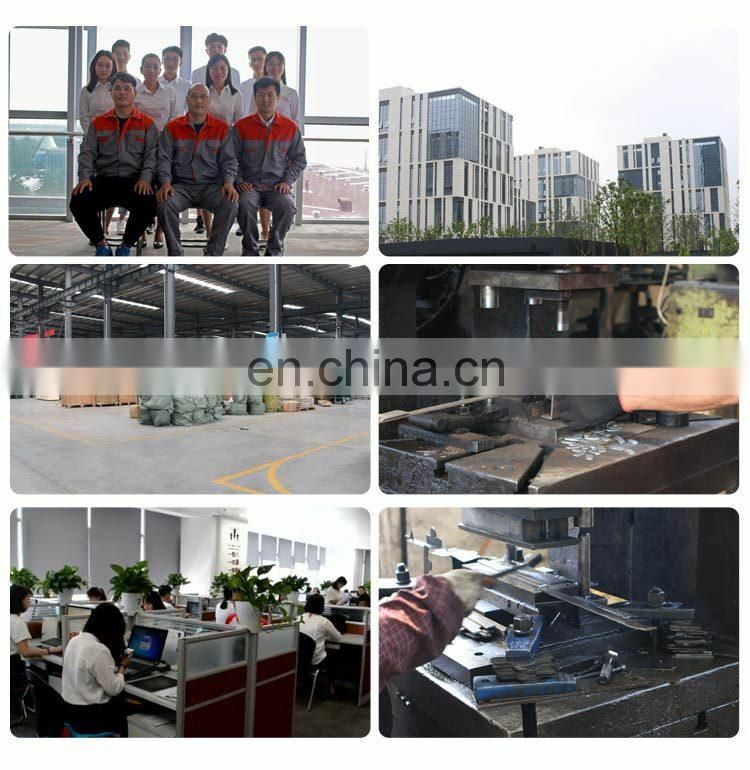 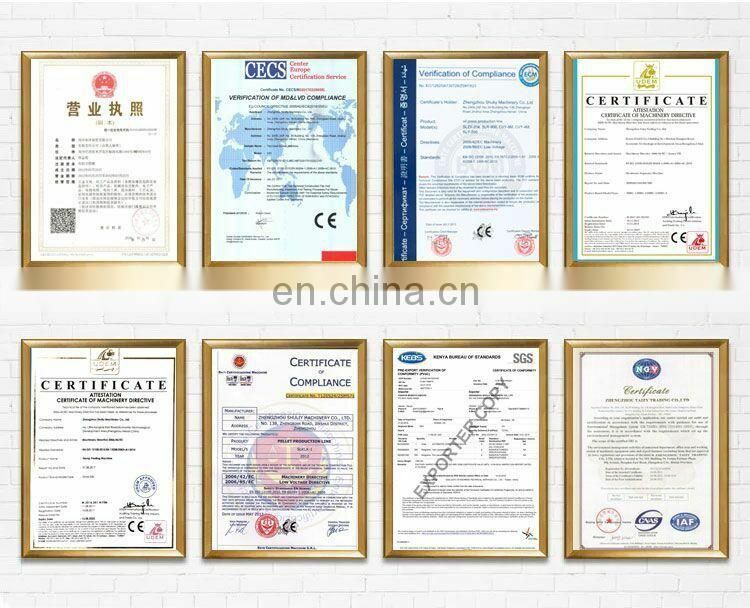 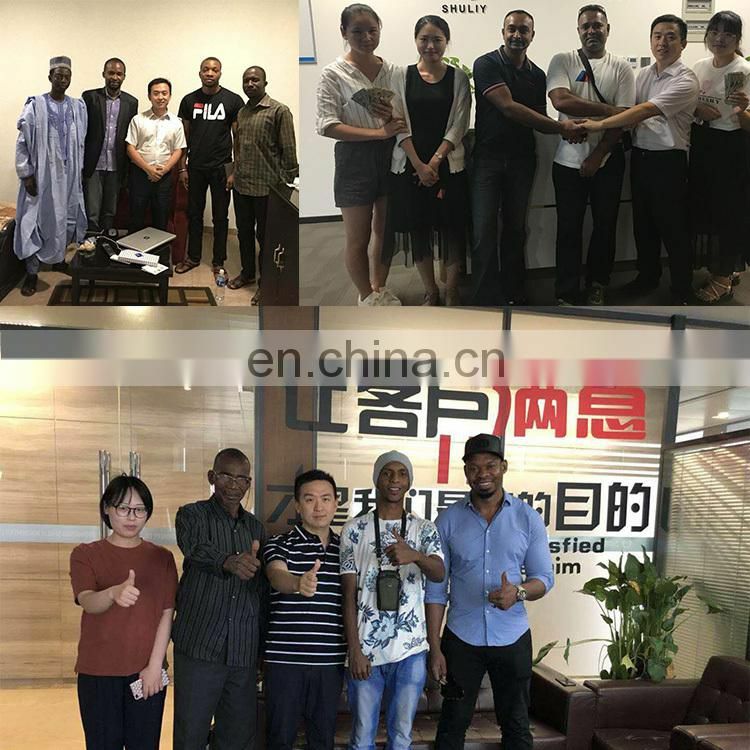 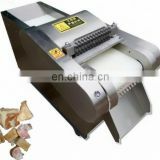 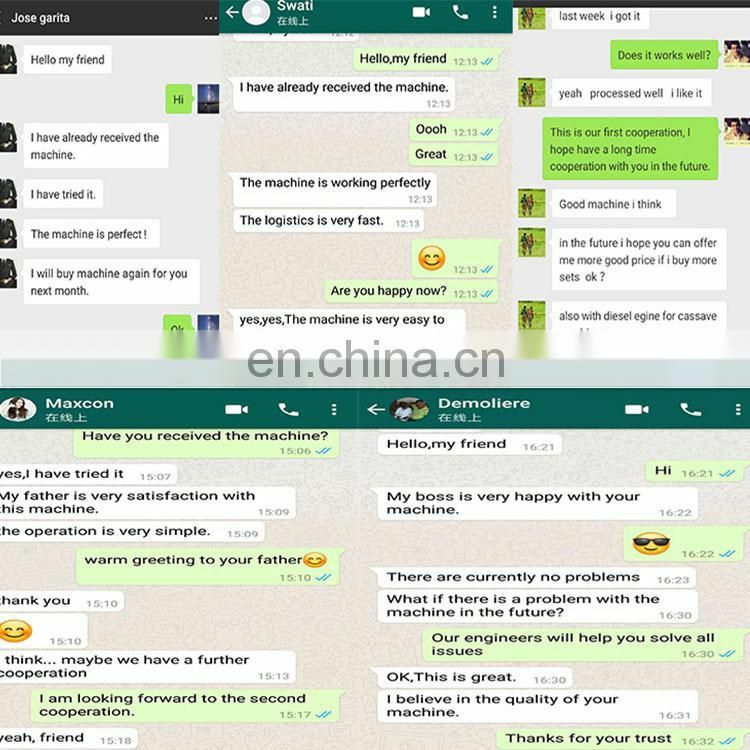 3.All the material in contact with media used stainless steel featuring good anticorrosion and durability which are in accordance with GMP standard.